Rapper Lyrikal has released three new covers in preparation for the release of his mixtape; OCD. 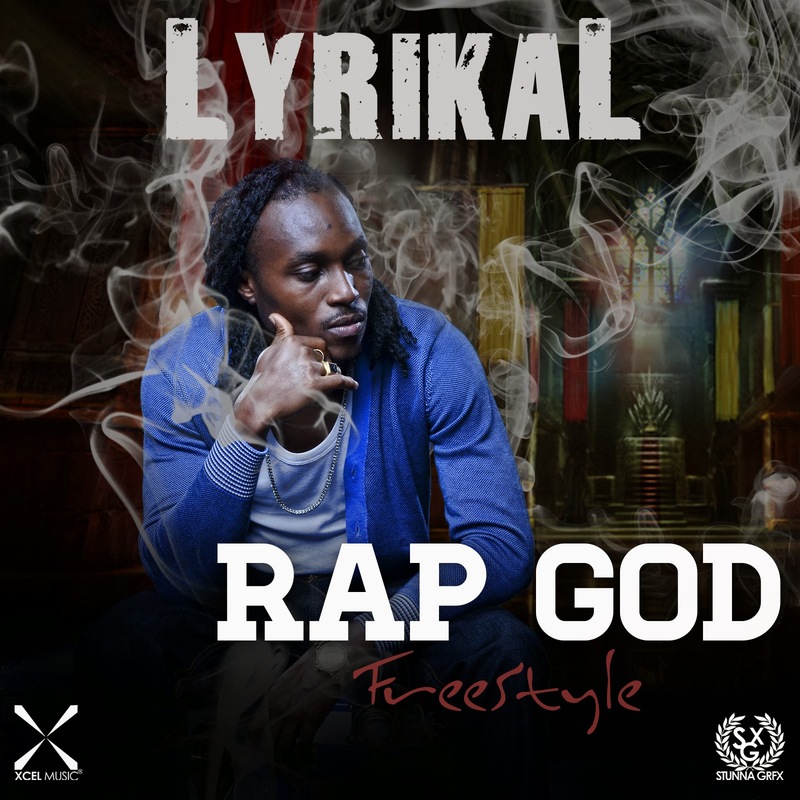 The fast paced Rap God is Lyrikal’s freestyle interpretation of Eminem’s number 1 hit song by the same title. On the second track Port Harcourt (a cover of Jayz’ Tom Ford), Lyrikal talks about his love for his home town Port Harcourt and meeting fellow rapper MI during a promotional trip to Lagos. On Pound Cake (a freestyle cover of Drake’s hit song by the same title featuring Jayz), Lyrikal features label mate Korkormikor. The song is an exploration his love for the art of making music, his drive and the vanity of the motivations that surrounds him as an artist.